 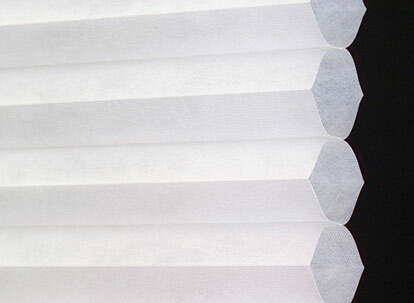 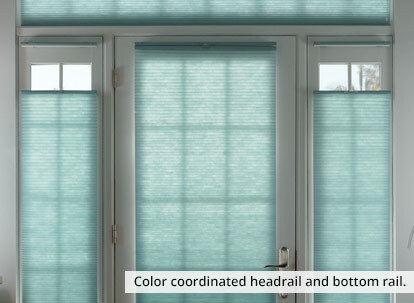 Our Timber 3/4" Single Cell Spun Lace collection of cellular shades are available in an extensive array of fabrics which brings beauty to any area, while providing multiple levels of privacy, light control, sound absorption, and energy efficiency. 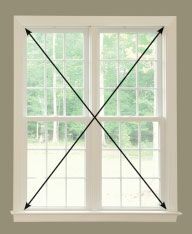 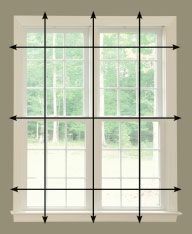 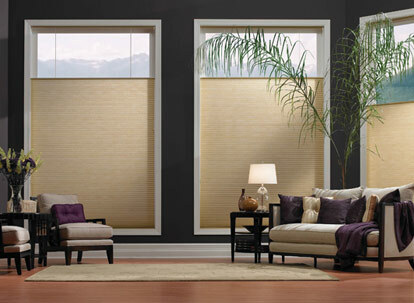 Honeycomb shades offer beauty as well as function to any window frame. 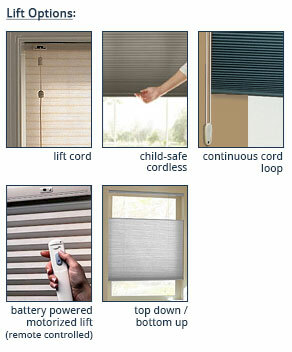 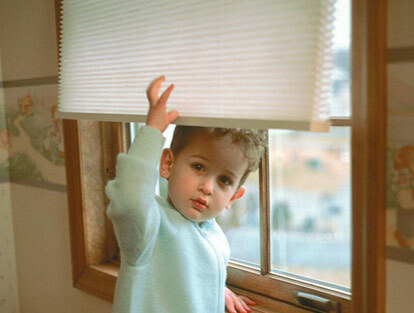 Timber's cellular shades are also covered by their lifetime warranty.